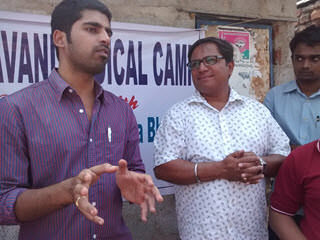 The survey on the Medical conditions of the people living here in Midhani slum in the year 2015 has revealed the alarming need of a Medical camp here. IDF team arranged 3 doctors; A gynecologist, A surgeon and a General Physician. 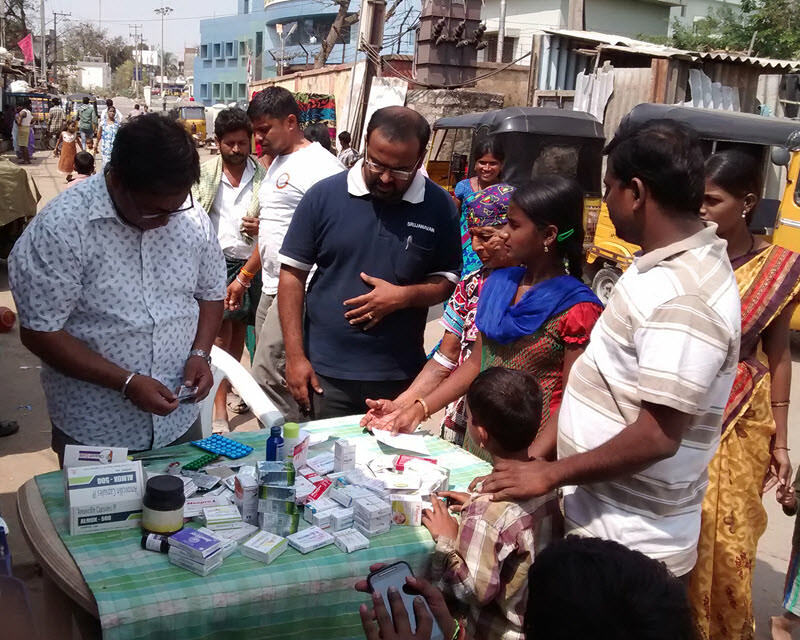 Seva Bharathi, supplied medicines. 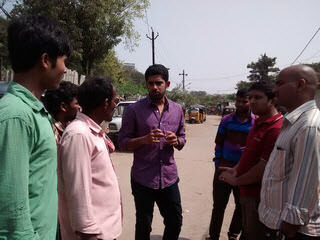 We conducted a door to door campaign before Medical camp to make sure that most of them could use this opportunity. We used our learning center as a diagnosing place. 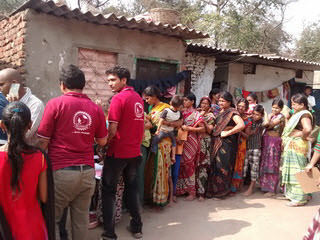 We arranged a separate place for OP registration and Medicine distribution after diagnosis. 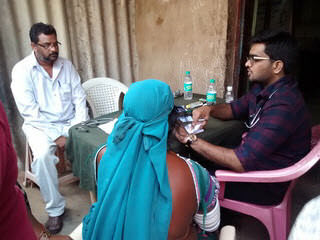 Apart from diagnosis, counselling was given to patients. 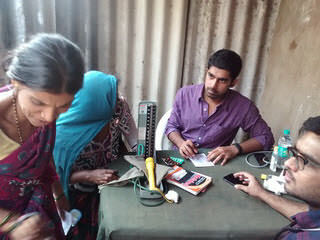 Doctors also referred some Scanning and other tests to some patients. The camp went from 9am to 1 PM and people were still coming even after the closure of the camp by the said time. 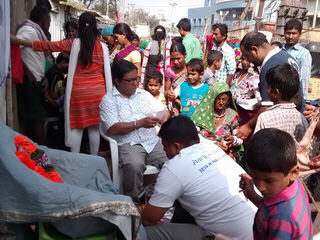 The camp covered around 180 patients in the span of around 3 hours. Out of them, around 70 were Gynec issues. 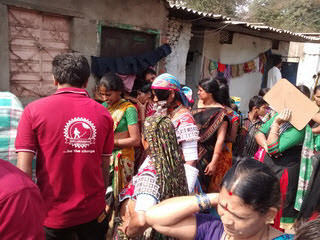 The approximate number of the people in the slum is around 500. 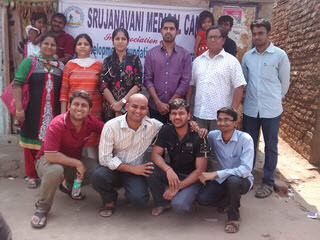 In total, 2 from IDF, 3 from Seva bharathi, 2 from Sanatana, 8 from Srujanavani volunteered the camp.